With how absolutely slammed we were covering GDC 2018 last week, we didn’t get a chance to post our weekly Out Now post that lists all the new games that released in the past 7 days. Seriously, we were busy. But since I absolutely HATE missing doing any of those, and since a lot of people have come to rely on these lists to find out what new games they should be checking out, we’ve gone ahead and put together a list encompassing everything from last week up through today. Better late than never, as they say. 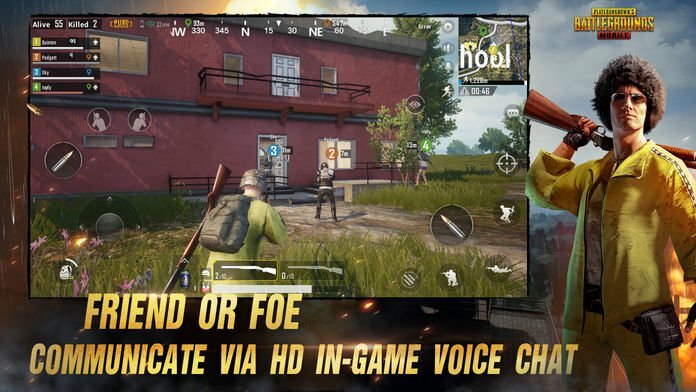 Chances are you’re already aware of games like Fortnite, PUBG Mobile, and Shadowgun Legends being released, unless you’ve been living under a rock, but there’s likely a bunch of stuff that might have flown right under your radar too so check out the huge list of new games below and let us know which ones you’re interested in picking up. This week’s Out Now post should be up at the regular time late Wednesday night US time. Enjoy! Download the most frantic FREE action puzzle game out there! Jewel won’t regret it! 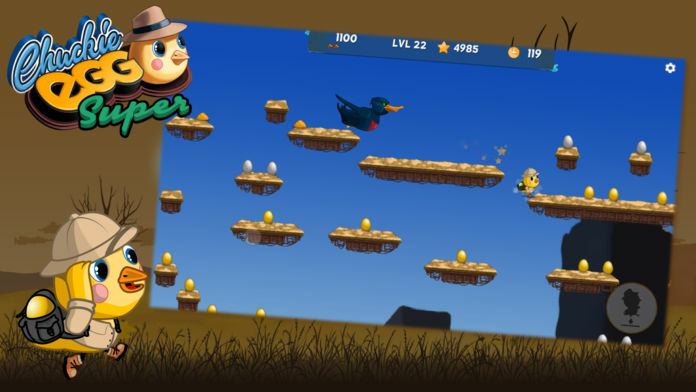 Help Rolf rebuild his garden in this crazy, action-based puzzle adventure game! 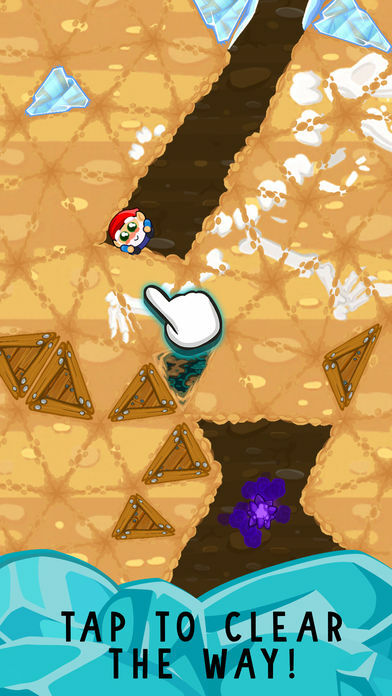 See how low you can go as you tap the way clear for the most adventurous gnome around! 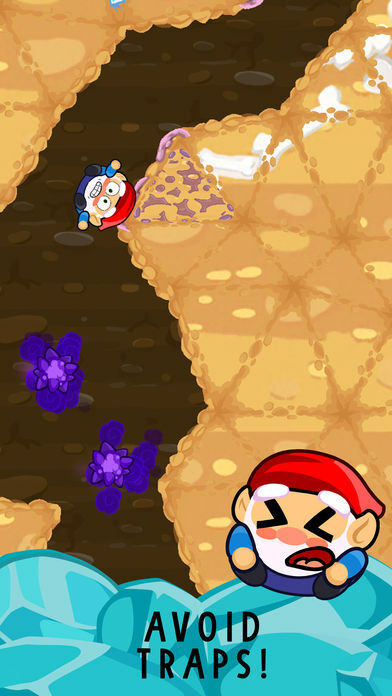 Collect numerous nuggets, jumbles of gems, and the most happenin’ gnome outfits as you clear the way for Rolf! Avoid traps and guide Rolf to the good stuff! 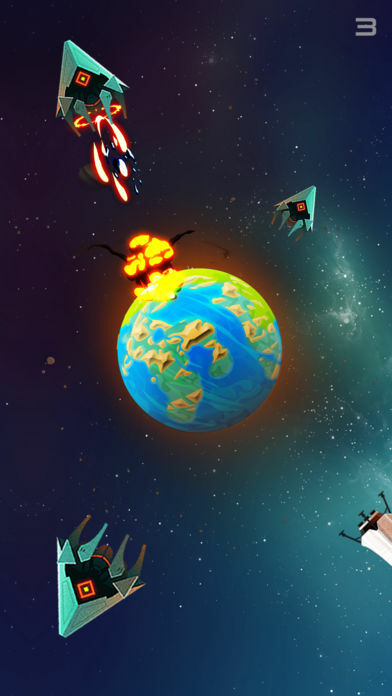 Air Plane Simulator is a uniquely designed flight simulator arcade game with relaxing gameplay and colourful, hand painted vibrant graphics. 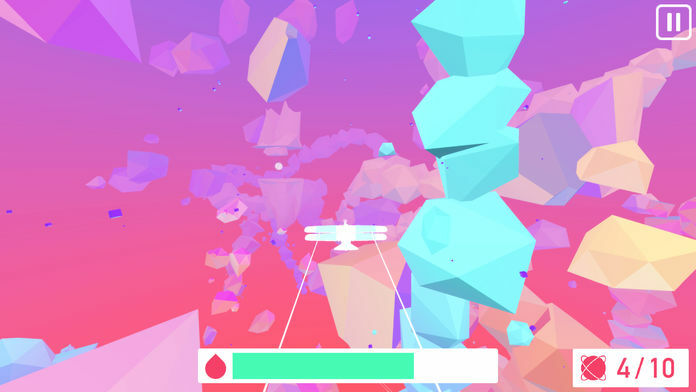 In Air Plane Simulator you would need to explore a surreal procedural generated world, flying through fantastical forms of impossible geometry. 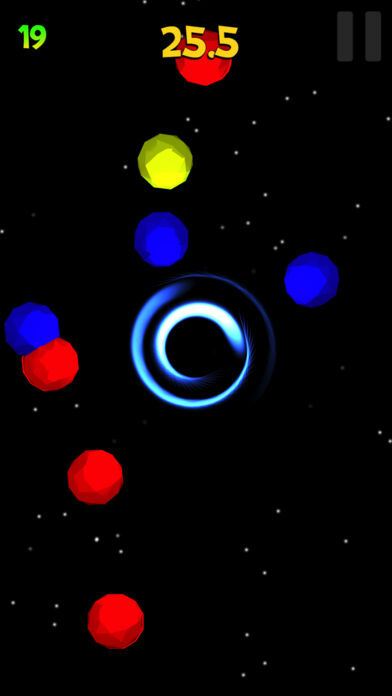 Collect orbs and watch out for the fuel all through the relaxing and atmospheric music. Throw yourself around to catch balls and not let your team down. 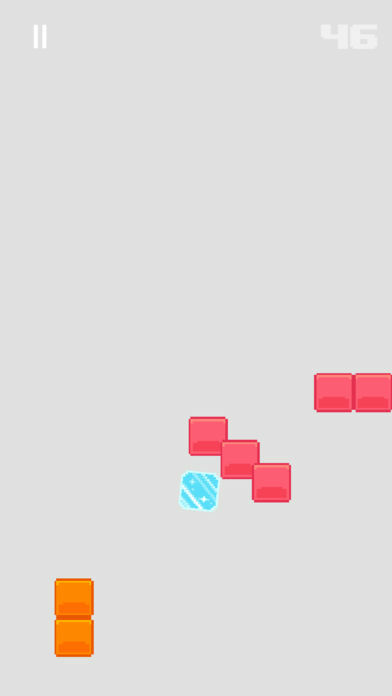 Progress through the game and unlock new gameplay mechanics, like moving gates, or different types of gates, or different types of balls (golden, minigames, etc) and some more. To support your inner desire for self-expression, the game contains variety of characters to choose from. 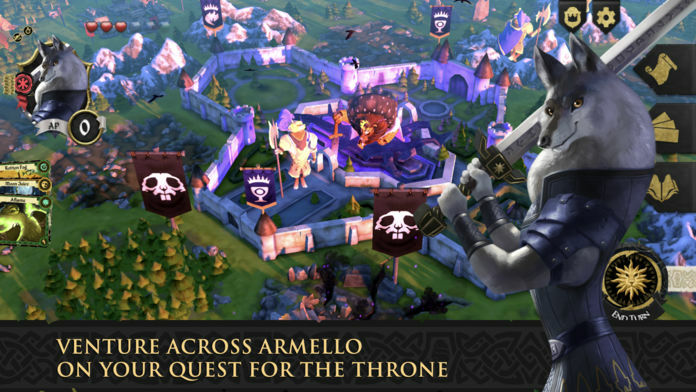 ■ “Carefully monitor the distance between the hero and enemies!" ■ 10 Outstanding Heroes that you can control, with various support units are on standby for you. When three or more number of tiles join, they merge into new one. Same as, when three or more balls are join, they turn into new one. 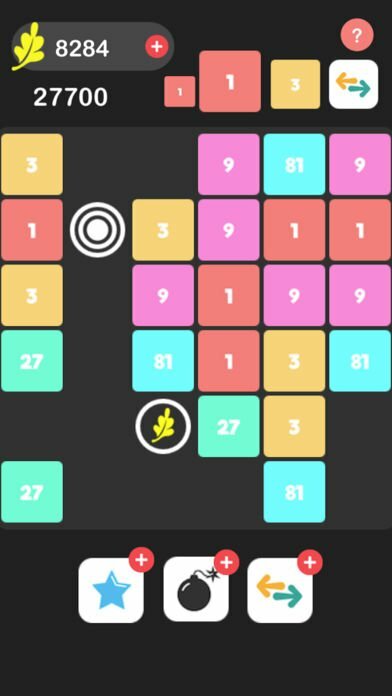 Join the numbers and get to the highest number tile! Get leafs to use amazing match 3 powers! Compete against the world to establish the highest score! BloOp! Out of the void, mysterious particles have appeared. Some are slow, others are fast, some may be crazy, & some are spooky! Tap to pop a bloop. A good pop will earn you time, a bad pop will steal it from you. Oh & beware the black hole! 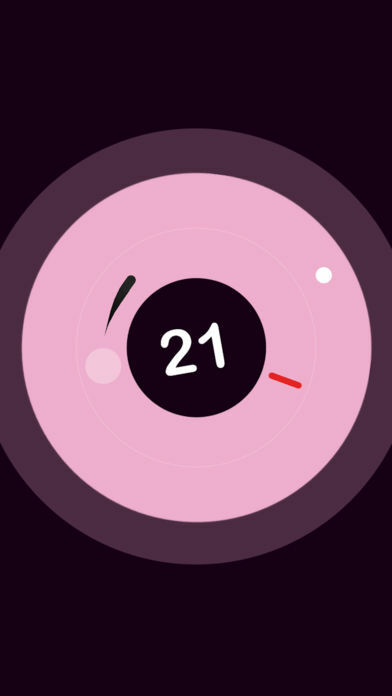 – 72 levels to test your speed & focus. – Infinite randomly generated levels past level 72. 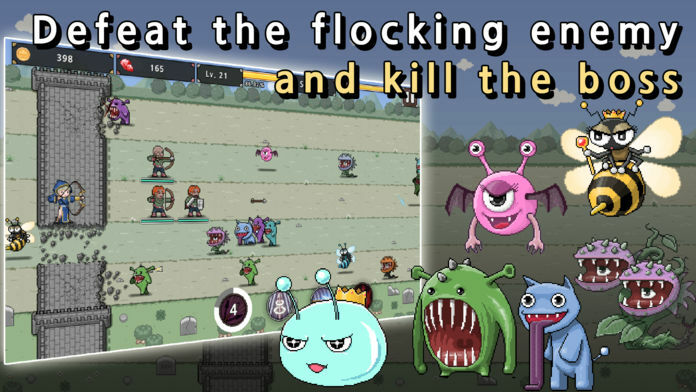 – Find 63 other friends & go crazy in local multiplayer! 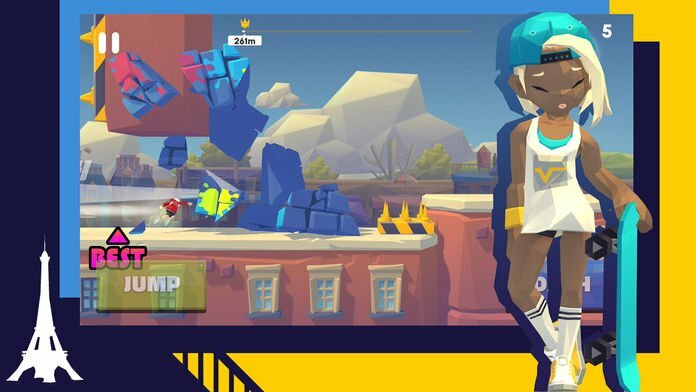 – Leaderboards to show off your feats & tell everyone who’s boss! – A secret. Pop BloOps to unlock it & then solve it. Are you up to the task? The destiny of the pink bunnies is in your hands. They desperately need your help to survive. Their world has been infested with malicious and wicked cannibal bunnies. 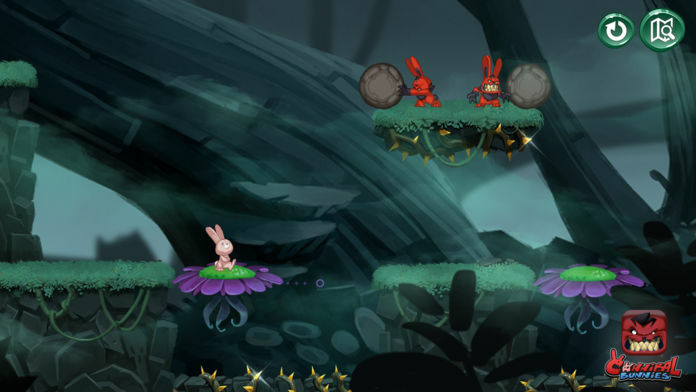 Use your agility, speed and logic to prevent them from being cruelly crunched by the evil bunnies. Cannibal Bunnies – The Lost Village is a unique ‘Touch Platformer’ perfectly suited for all types of touch devices. The game runs flawlessly at 60 fps. Welcome to Cow Land! 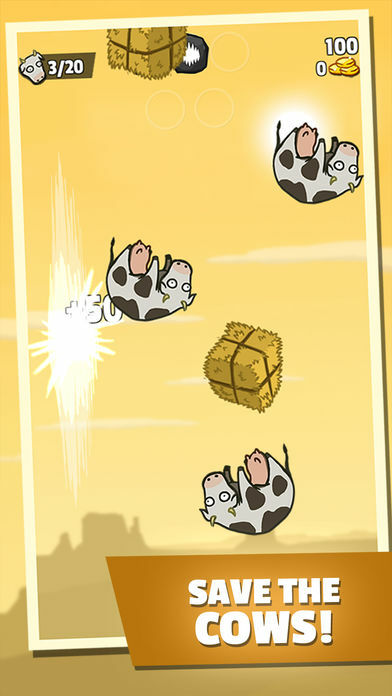 Help Old Cornell, Little Amy and Uncle Farrokh discover what‘s happening in their farms… The clouds went dark and cows started fallingfrom the sky… Save all the cows! 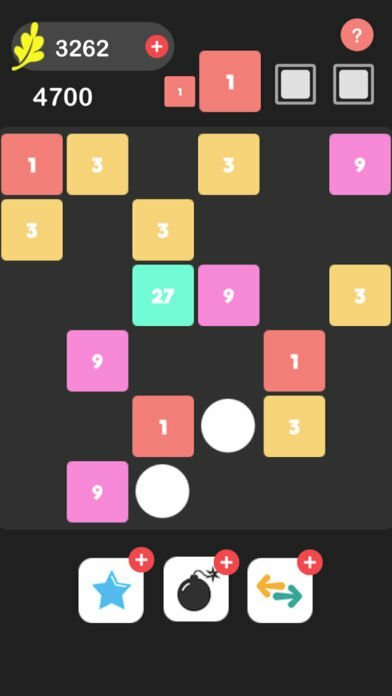 Game features colored block pieces which you have to tap to match. 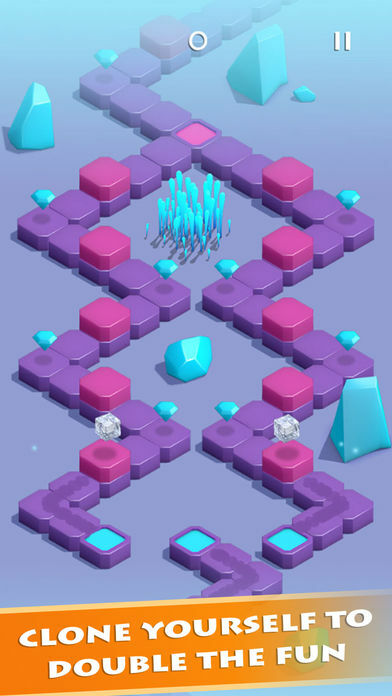 As you make matches, the blocks are pushed towards the chain. 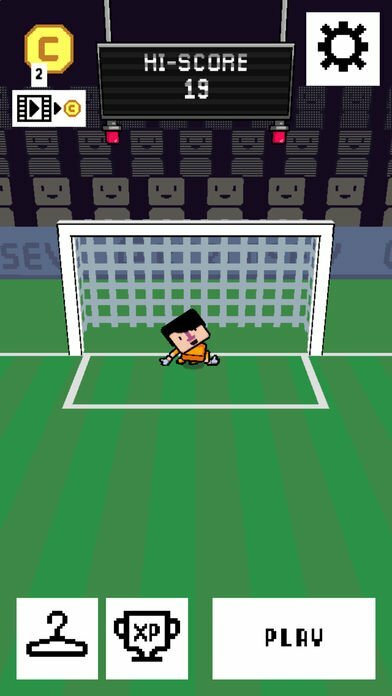 Objective of the game is to keep the field clear and the blocks from reaching the chain. 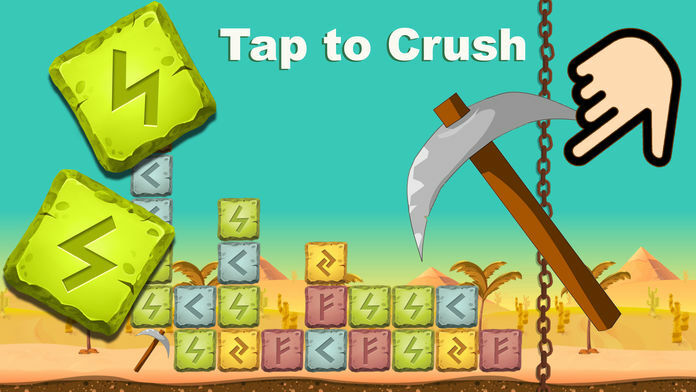 Hatchets are randomly made available which you can use to crush full rows of blocks. Avoid getting chained down if you want to survive! 4 difficulty levels to choose from: Easy, medium, hard and insane. Simple game controls. Just tap. Easy to learn yet difficult puzzle to master. 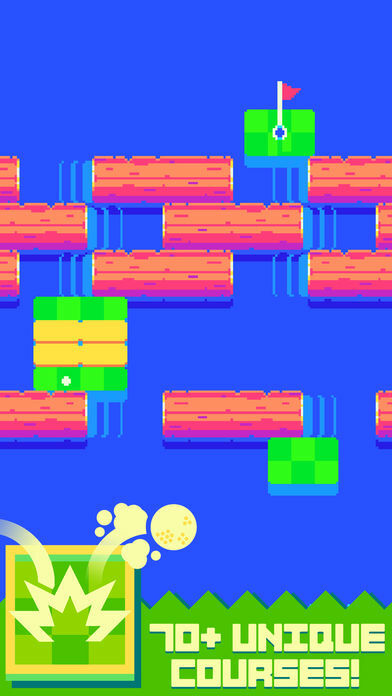 Run, Jump, and swing your way through various, puzzling obstacles. Jump into the dream and explore the journey through obstacles that are not what they seem, Reach the light and unlock levels. 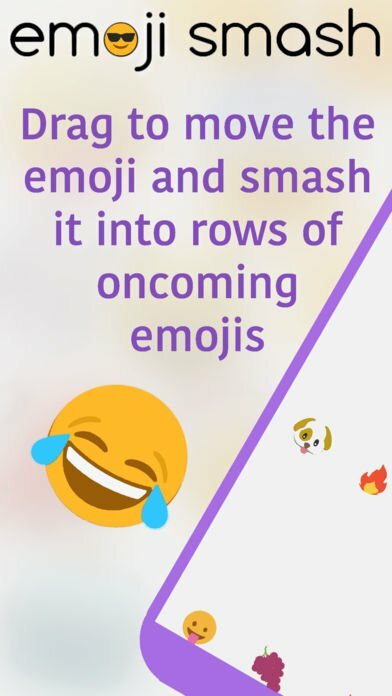 Drag anywhere on your screen to move the emoji so that it smashes into emojis of the same type in oncoming, and increasingly faster waves. 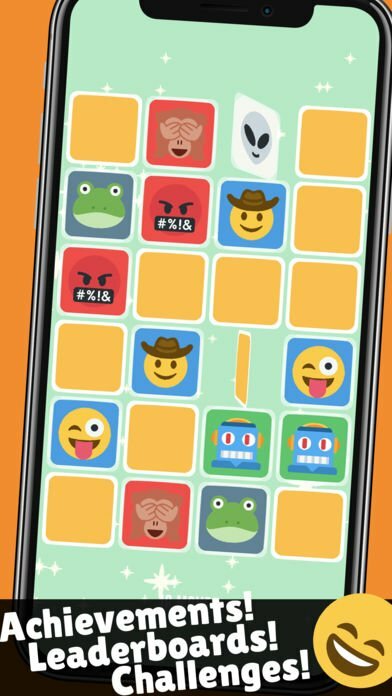 Unlock rare emojis, upgrade your perks and skills, and compete with your friends in this awesome new emoji game. Unlock different emojis with all-new abilities and special features. 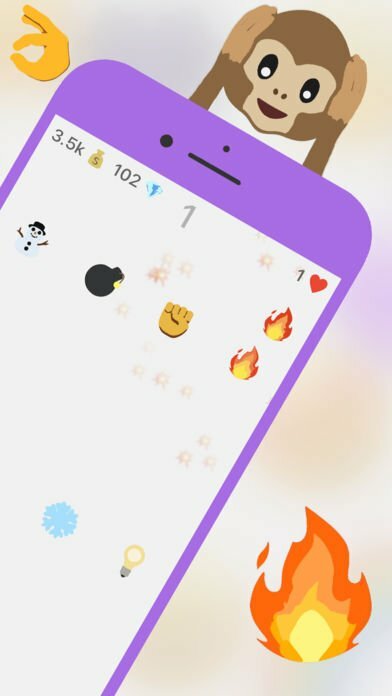 Show your friends your glorious emoji smashing skills. 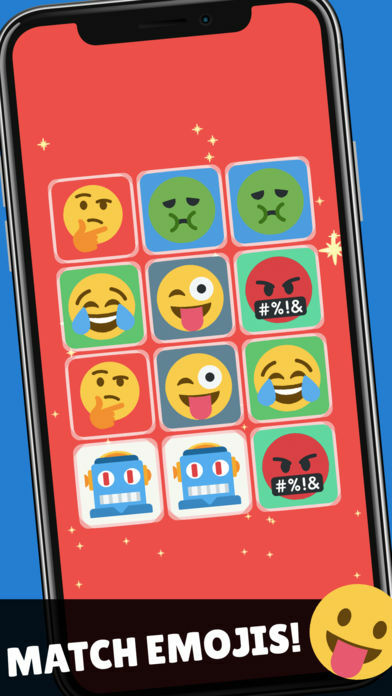 Download Emoji Smash now, and see how much better you are than your friends! A great adventure in a big maze. You must defeat goblins, trolls, spiders and other unfriendly creatures and stay alive. 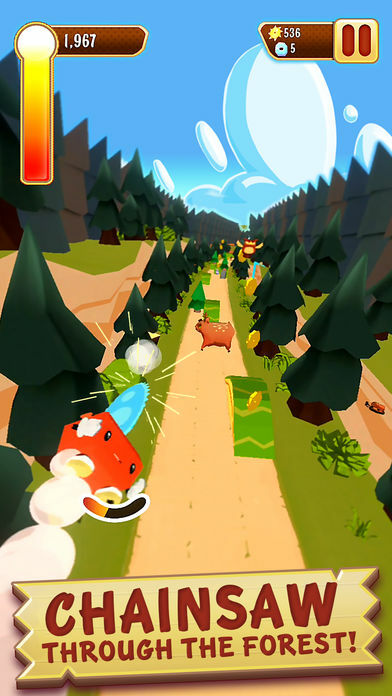 The game involves collecting various resources and fighting creatures. 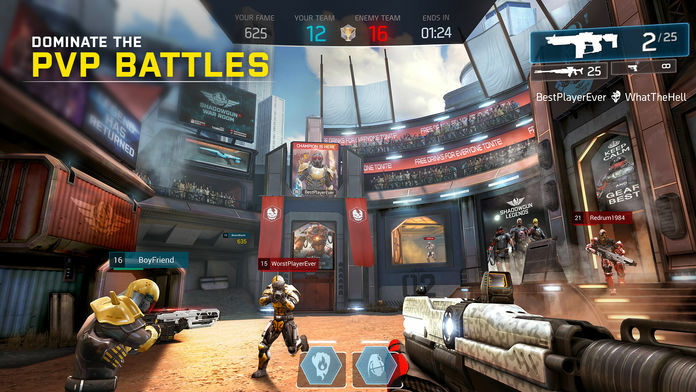 This concept of the game offers different paths to victory. 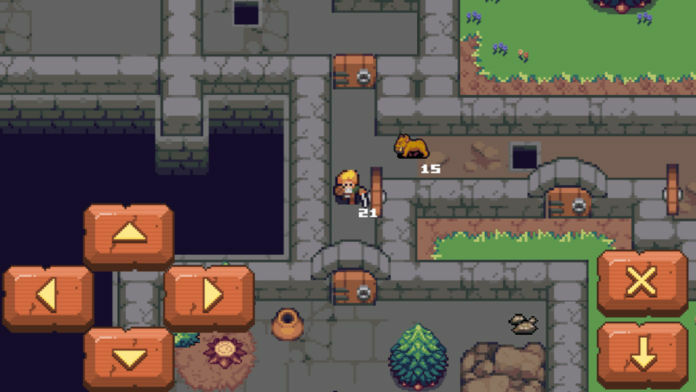 You can do many things in the game: fight with a sword, use the potion of transformation, use fire, hunt rats, catch fish, collect fruits, carry animals to their homes and much more. 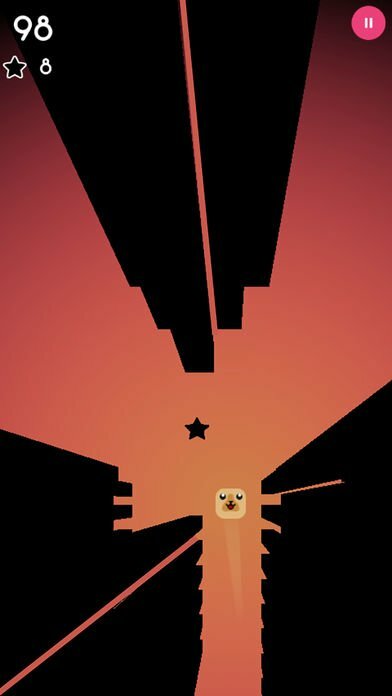 You also have a strong and dangerous dog to help you. Only you need to feed him properly. 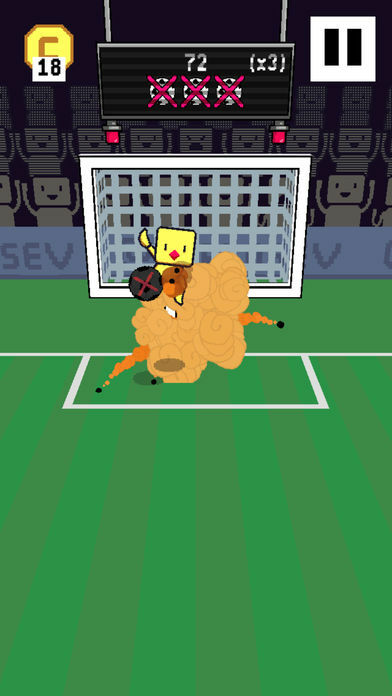 The game provides many hours of entertainment. The maze has about 200 rooms. The civilization of the past vanishes, leaving behind only the Ancient Network. 256 years later, an anonymous explorer descends into its cold depths. Venture into a journey through the endless empty cyberspace, inspired by the works of William Gibson, Dan Simmons and Peter Watts. 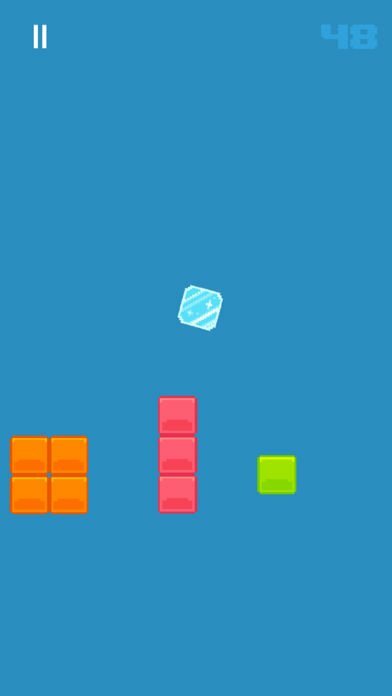 Tap your way to a record setting number of platform jumps with Ice Quub, the only ice cube that matters. Incoming platforms vary in sizes, angles & distances requiring you to pay attention when judging how far or how high to jump to make it from one platform to the next. Jumping on top of the platforms is by far not the only way to travel. Ice Quub’s ice cube properties allow it to slide & spin while gaining velocity from successful platform transitions. When you find yourself falling, just remember, you can navigate by contacting the sides or even bottom of platforms. 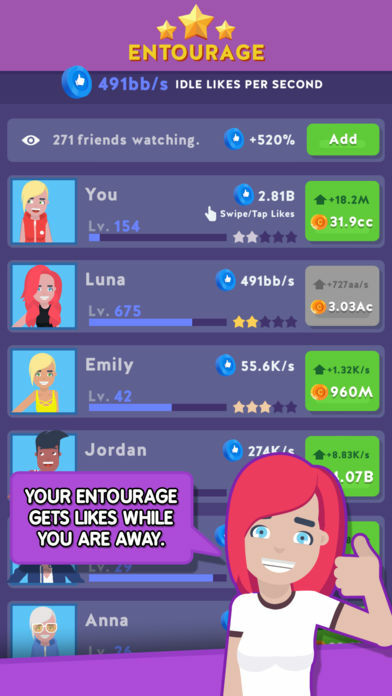 Want a taste of the celebrity Tuber lifestyle? 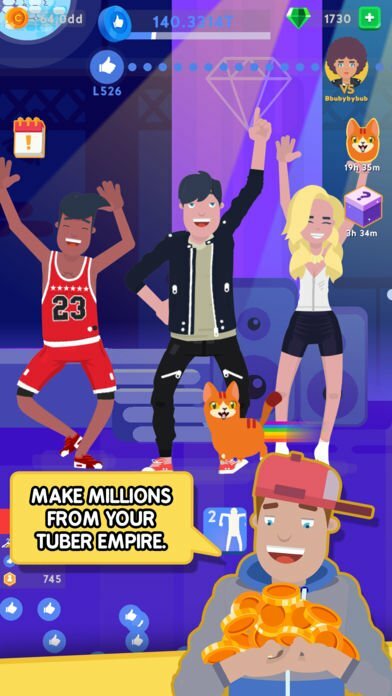 Take on the world as you journey to stardom, making mega money and earning likes as you go. Dope! Monsters have invaded the peaceful town. 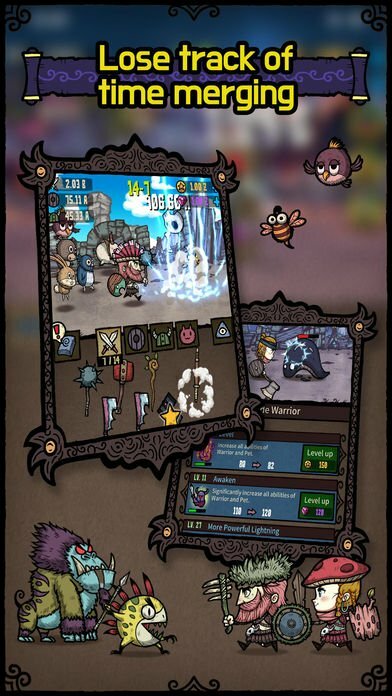 Defend your town against the monsters. Raise your hero and upgrade skills. Hire and place mercenaries to fight more powerful monsters. Get ready to experience a gripping story that will take you on a journey through time across different phases of Jake’s Life. 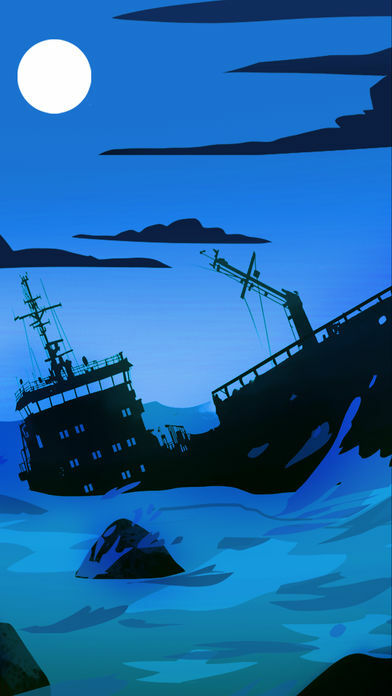 Final Survivor is a deep, engaging and immersive story experience. 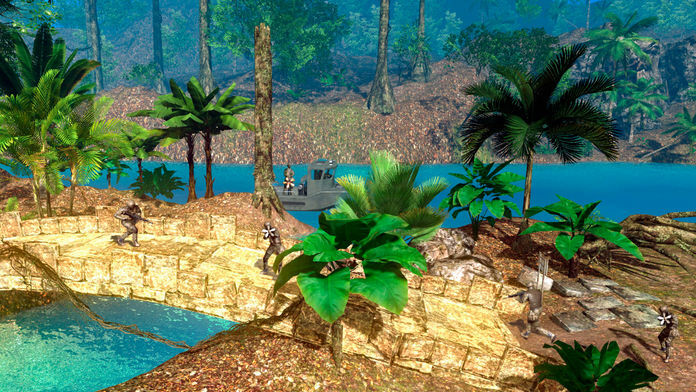 Jake gets stranded on an island you play as him and try to figure out how you ended up getting stranded. Jake is relying on you to figure out how to get himself out of this sticky situation. 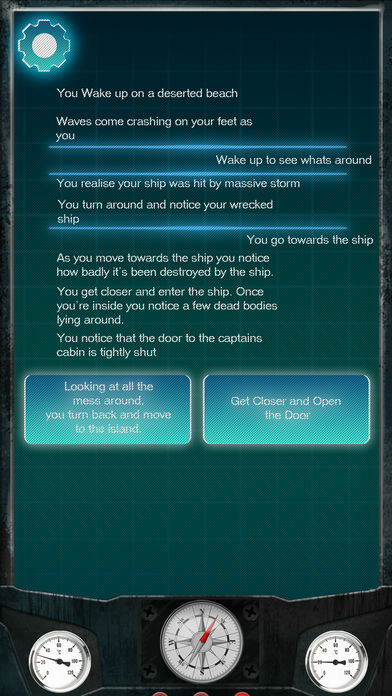 The game features numerous achievements which gets unlocked based on the choices you make. The story is written by the same team which is responsible for the story of one of this year’s huge releases “The Last Train". 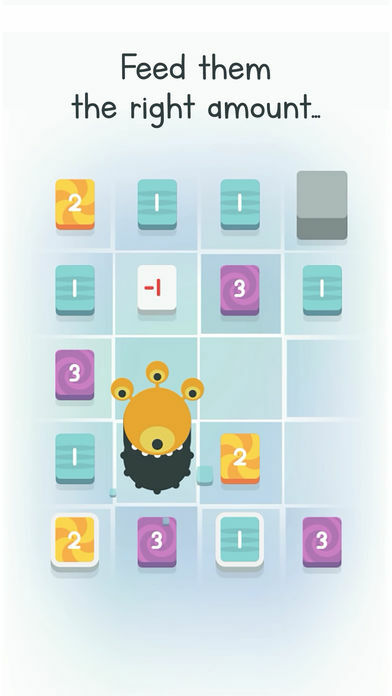 Play the game multiple times to experience different outcomes, the game features over 500 different combinations through which it could play out. Every beat is crush your brain! Let’s see, How far will you go with Madness Speed! Become a head of a sport agency, hire agents, get football athletes, take care of them and sign them to best contracts you can find. The International Space Agency is looking for Pilots. Do you have the right stuff to safely land the first colonists onto martian soil? 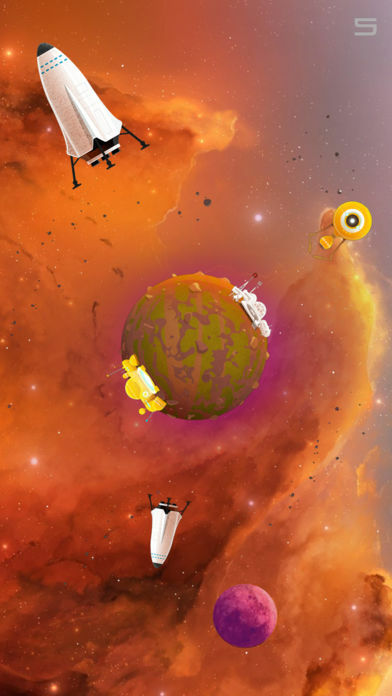 MARS360 is a frantic ‘endless lander’ where a moments lapse in concentration means your immediate demise! 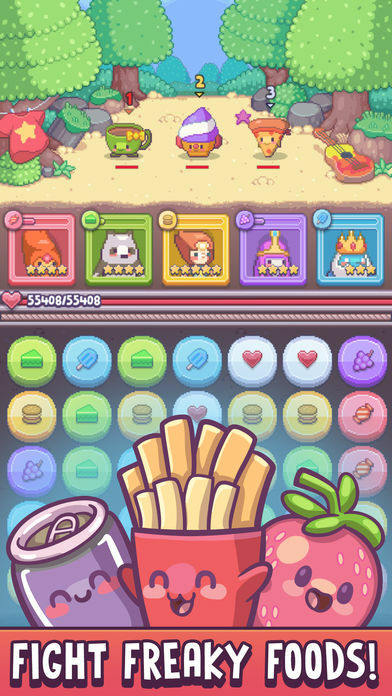 Match as many pairs of emoji cards as you can in endless mode, try to gather as many stars as you can in challenge mode or simply relax and have fun at relax mode. 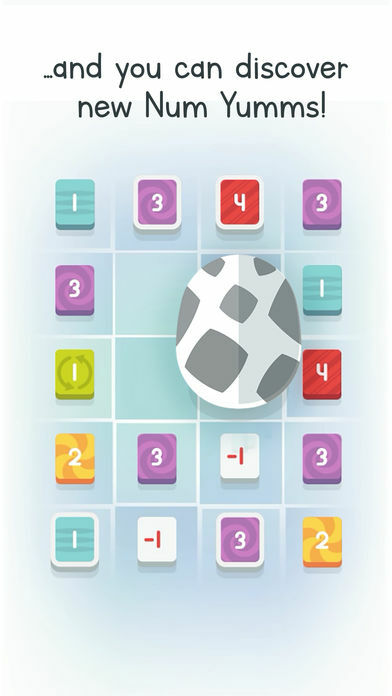 * Match infinite pairs in endless mode and compete in the leaderboards! * More than 30 challenges to complete and more than 90 stars to gather! 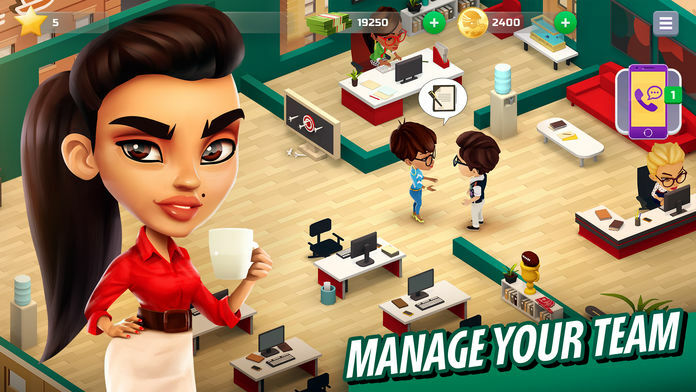 * Customize your game, lay back and enjoy relax mode! * Compete in the leaderboards! * Gather all the achievements! * Easy and fun to play! * All your favorite emojis are here! * 100% family friendly! Kids love this game! In a time not too long ago, there was a warrior that could merge any 2 items into 1. – Travel to crazy worlds. Operation warcade is a shooter inspired by the late ’80s classic war arcade that now uses the latest technology of ARKit to convert it into a unique experience. Thanks to the innovative immersion system, you will be able to travel inside the video game whenever you want to experience the adventure in a completely different way, like shooting from a helicopter, from a trench or from inside a tank… because why not? The power is on your side. Use all the elements in the environment in your favor with the incredible gravity gun. 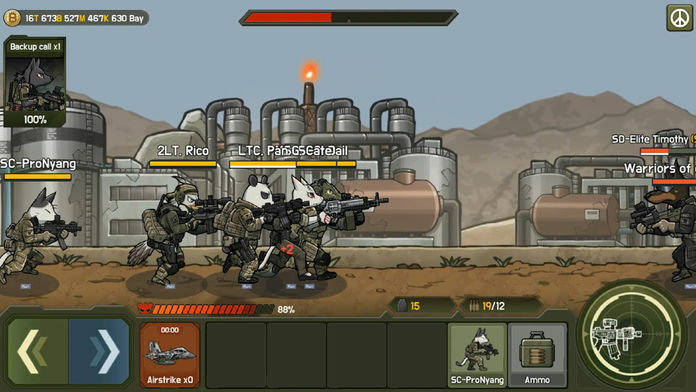 You will be able to capture any object in the landscape and launch it against enemies, converting them into a weapon. Your imagination is the limit. 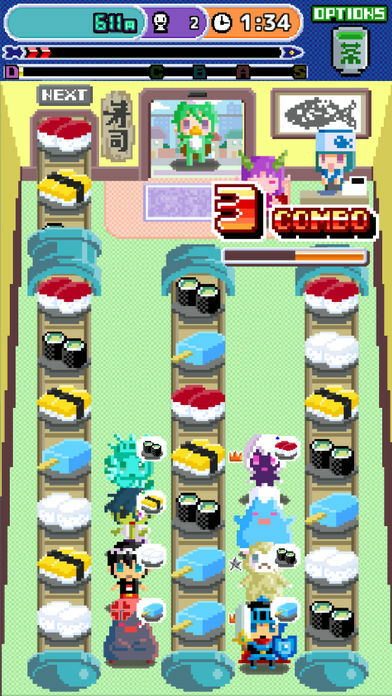 Peko Peko Sushi is a fast-paced conveyor sushi puzzle game. Serve hungry customers by shuffling sushi about, racking up high scores by stacking plates and acting quick. Unlock new staff and store parts to change the way you play and make it your own. 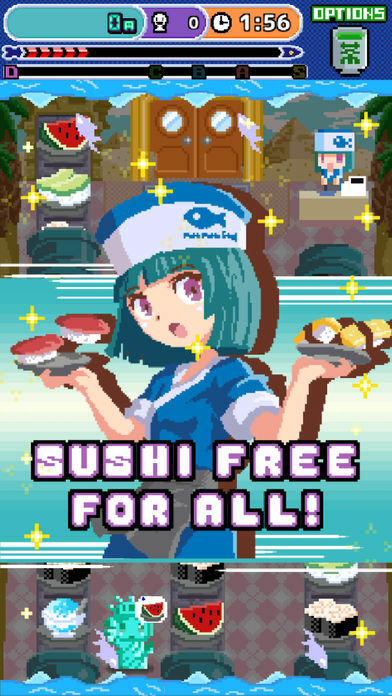 Download now and help Ayame build the greatest sushi restaurant of all time! 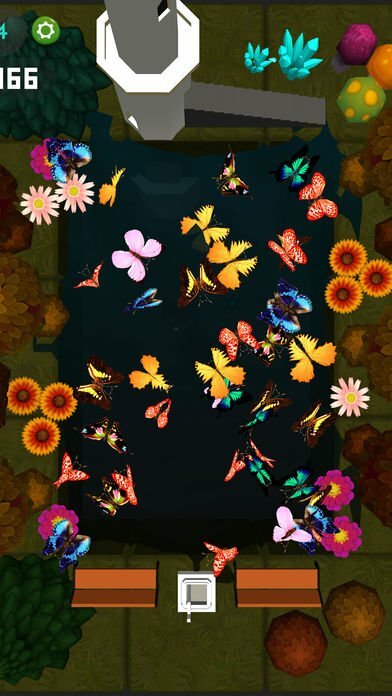 “Pop Butterfly" is a relaxed and addictive 3D game. It is fresh, original and unique. It is easy to learn: only need tapping to pop butterfly. Same butterflies around it will be popped too. 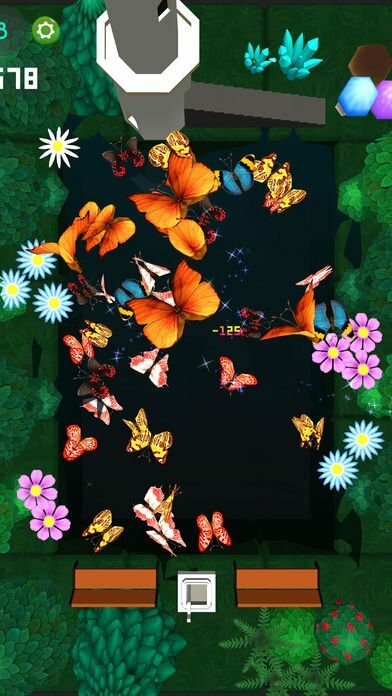 Try to pop more butterflies at same time, you will get more scores. There are 100 levels in each world. Lots of butterflies are waiting to meet you. Let’s take your free time now! Are you ready to go on an adventure across the land of colors? Helios Labs brings to you an epic journey across the lands where colors are all that matter! 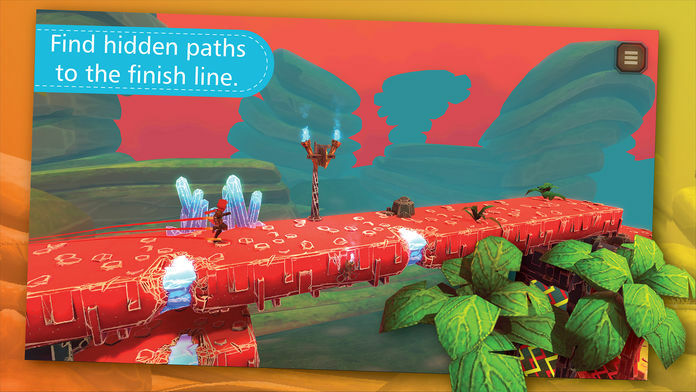 Get ready for a tight, fast-paced runner platformer, that takes you across a beautiful environment. 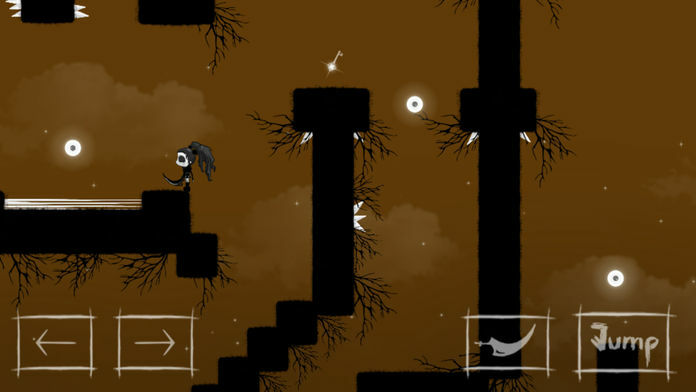 The levels are designed to be challenging and as the levels progress, so does the difficulty. Revel in a world full of colors with amazing graphics and music. Combining twitch reflex platforming with custom designed difficulty ramp, to keep even the most experienced gamer on their toes. Simple controls and intuitive gameplay that keeps you trying harder. 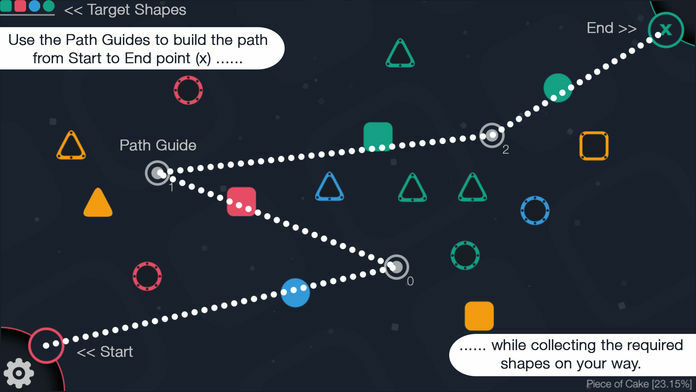 The goal is simple : Just find the best path between the start & end points that allows you to collect the required items on your way & avoid hitting the obstacles or collecting non-required items. 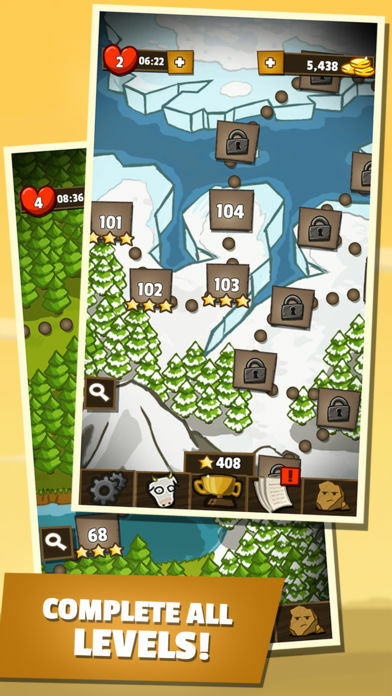 – Tons of puzzles with no ADs. – No time limits, take all the time you need to solve the puzzle. – 5 levels of difficulties. 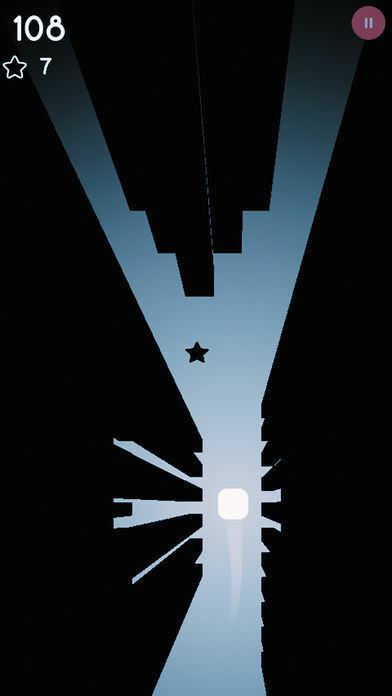 – Enjoy beautiful minimalistic design & relaxing game music. Funny, Sad, Creepy, Disturbing and completely absorbing, with a Shakespearean sense of tragedy . 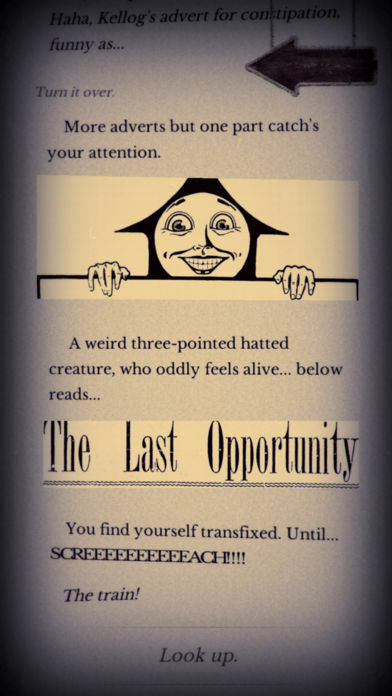 Wonderfully surreal as an ordinary day in the life of a character who holds secret alleyways of unsettling and unexpected views, unfolds to the reader. Painful and touching, it offers the private thoughts of a person contemplating the philosophical question of whether to end their life or not. Aiming to raise awareness to the taboo subject. 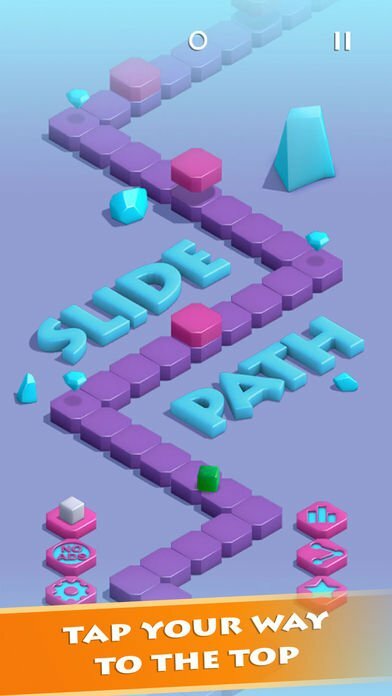 Jump over or slide under obstacles on an endless zig zag path through a mystical landscape. 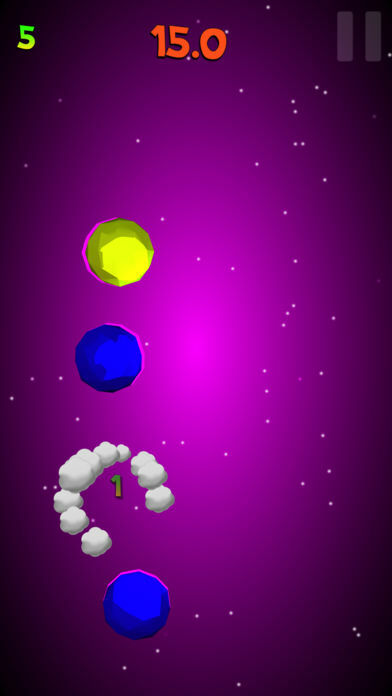 Enter portals to change paths or clone yourself to double your score. 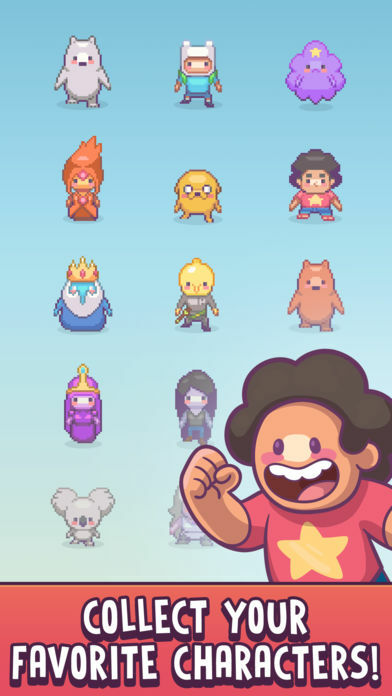 Collect gems to unlock new colourful characters. 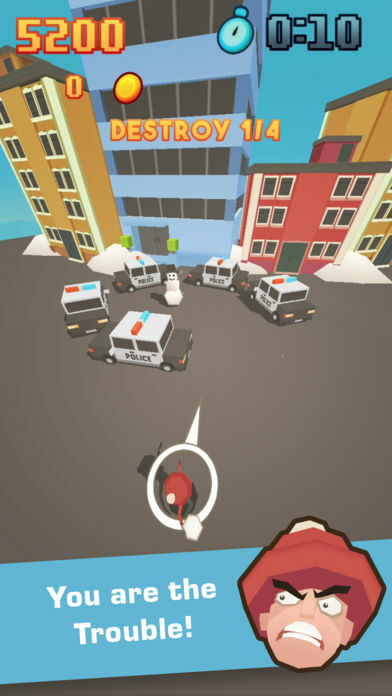 SnowSmash is a fast-based stress-relief game. 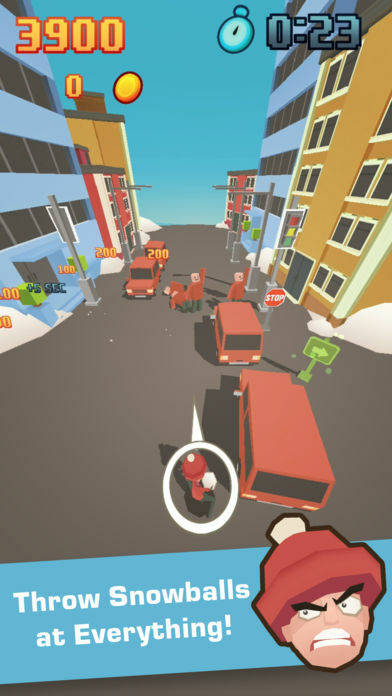 Destruct the city of Smash with snowballs and other throwables. 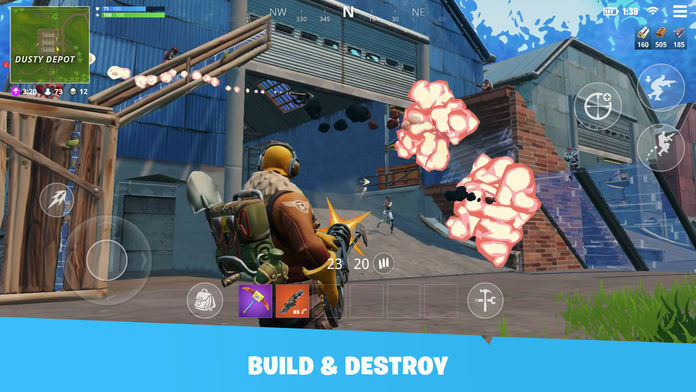 Get highscores from destroying the streets. Collect coins to get more effective things to throw. Have fun. 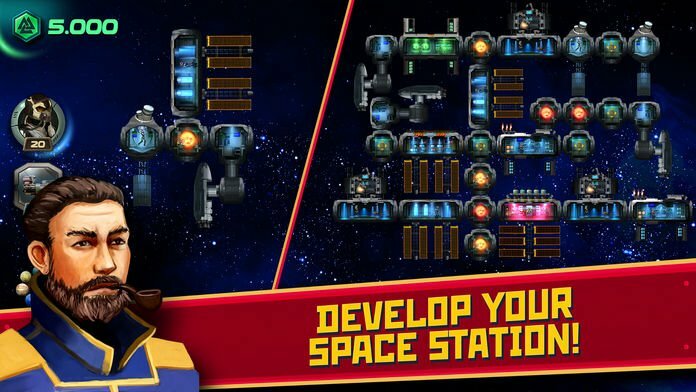 If you are dreaming of space from childhood, then our simulator of the space station you will surely like! At your disposal is a small orbital station with one robot, who is sad without any work and only from you depends its future. You as the captain will have to deal with its development, dumb personnel, the construction of new modules. In the game you can bet on peaceful coexistence, for example, on extracting resources and recycling it or you can act with fire and sword, plundering interplanetary caravans and other players! Avoid the naughty Ostriches, who will try and block the way. And watch out for Bertha – Harry’s arch nemesis. She’s sure to show up on some levels. 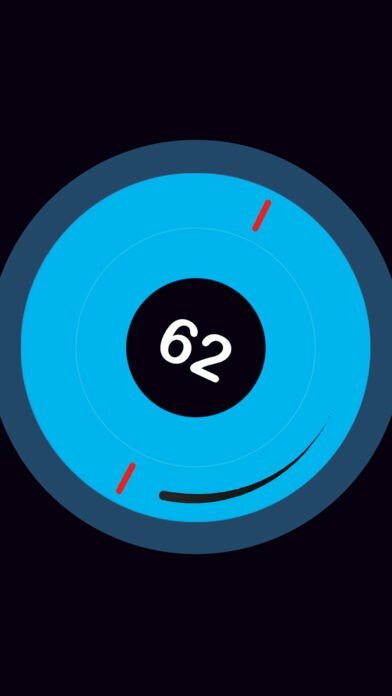 Action, speed, and concentration in just one app. 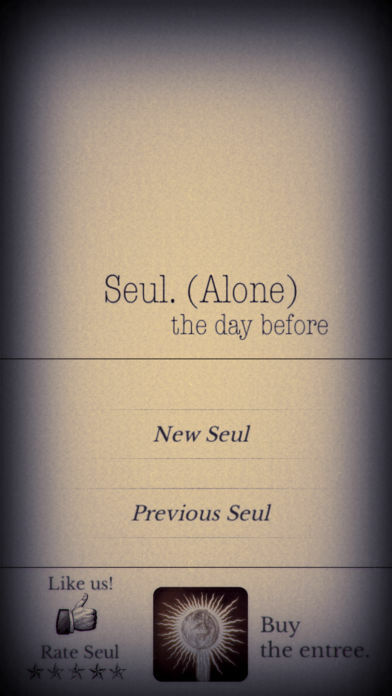 This is for who want a challenging, addicting, entertaining game. 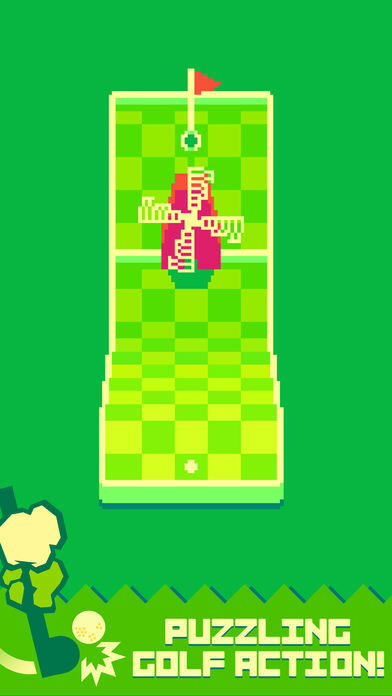 Avoid the obstacles by dragging the character with coordination away from them, but be careful … it’s not that easy! Be in the world ranking, millions of players are challenging right now, what are you waiting for? 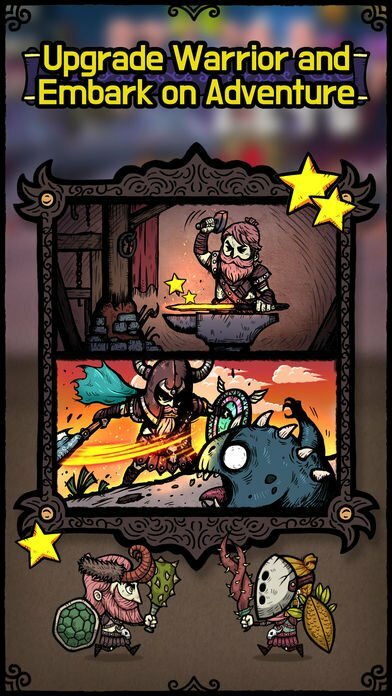 Collect stars and unlock the rarest characters, sometimes they can reveal surprises! He’s cute. He’s loveable. He’s a CHAINSAW. 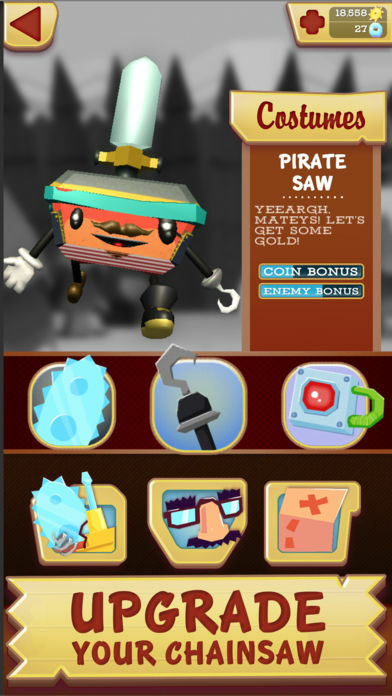 Meet Waynesaw, your new best friend! Every beat is crush your brain! - Tap to change the path - Collect the points - Avoid the obstacle - Unlock the tons of characters Letâ€™s see, How far will you go with Madness Speed!